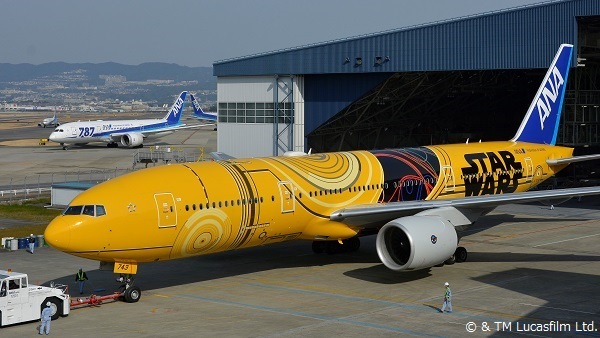 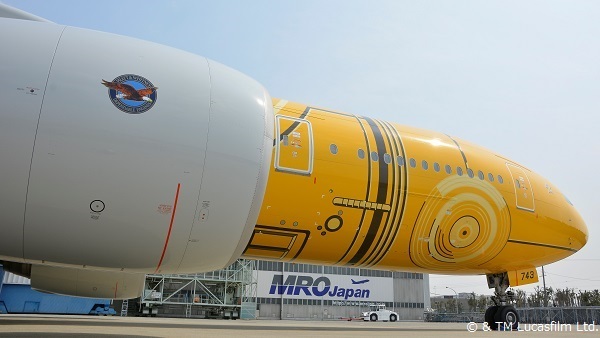 Special Painting of the C-3PO™ ANA JET, which is the fourth aircraft for the ANA STAR WARS™ Project, has been completed. 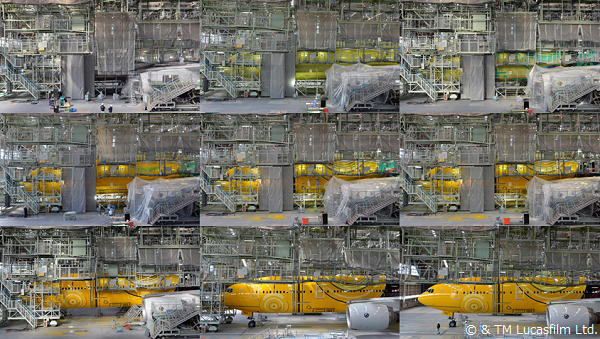 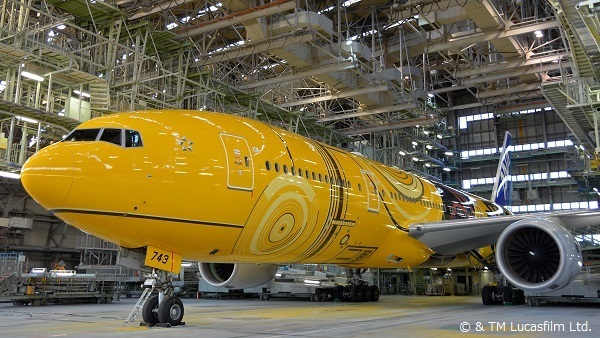 We have performed special painting of three aircraft for this project. 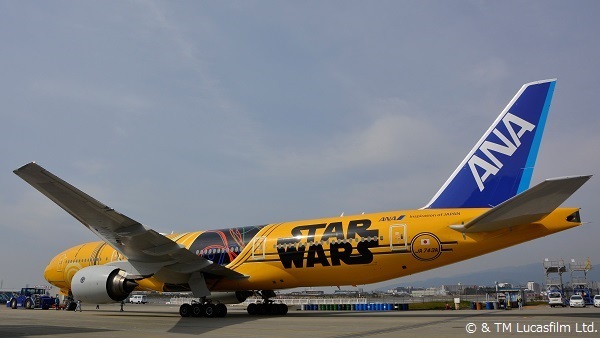 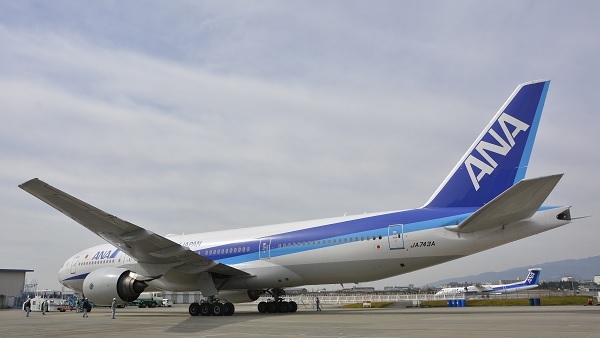 The C-3PO™ ANA JET has been in service for ANA’s domestic flights since March 21.